I Did It Again: Mobile Marketing Used LIVE To Generate 228 Leads While The Audience Watched! 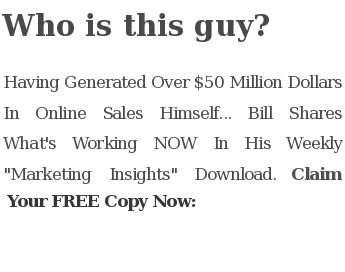 This entry was posted in Mobile Advertising & Marketing and tagged Affiliate Marketing, lead generation, mobile advertising, mobile marketing, mobile monopoly, sms advertising, sms marketing by Bill McIntosh. Bookmark the permalink.